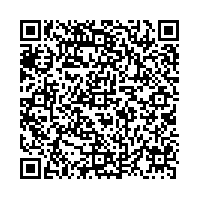 Rana Catering provides an authentic Indian experience using only high quality fresh ingredients. Rana Catering has gained its popularity by offering high quality fresh foods along with consistent and reliable service. 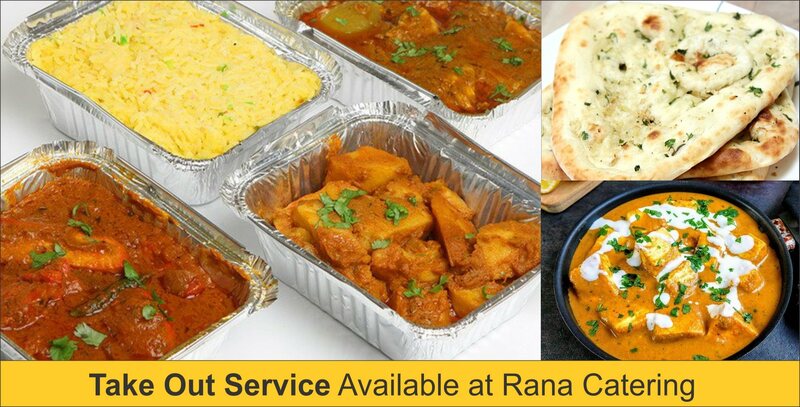 Make Rana Catering your choice for Indian catering and you will be pleased with the quality, taste and display of food. Our specialties are outside or in-house catering, wedding caterings, corporate caterings, lunch caterings, full service dinner buffets, and catering for all other occasions. 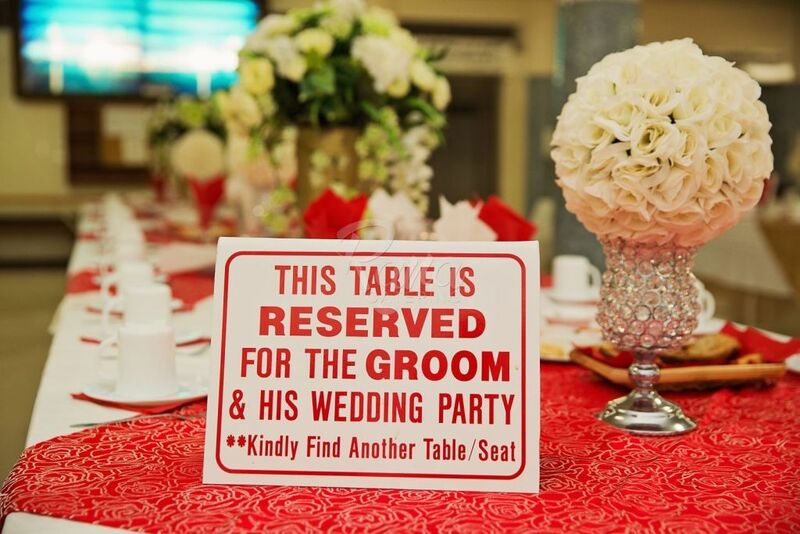 We offer affordable, exquisite, wedding and event catering services throughout the lower Mainland, including Vancouver, Richmond, Surrey, Langley, Delta, Abbotsford and beyond. Rana Catering provides personalized wedding menus to cater to your unique preferences. We pay attention to detail, and food quality is always above standards. Professional service alongside superb quality food make Rana Catering the perfect choice for your wedding events. 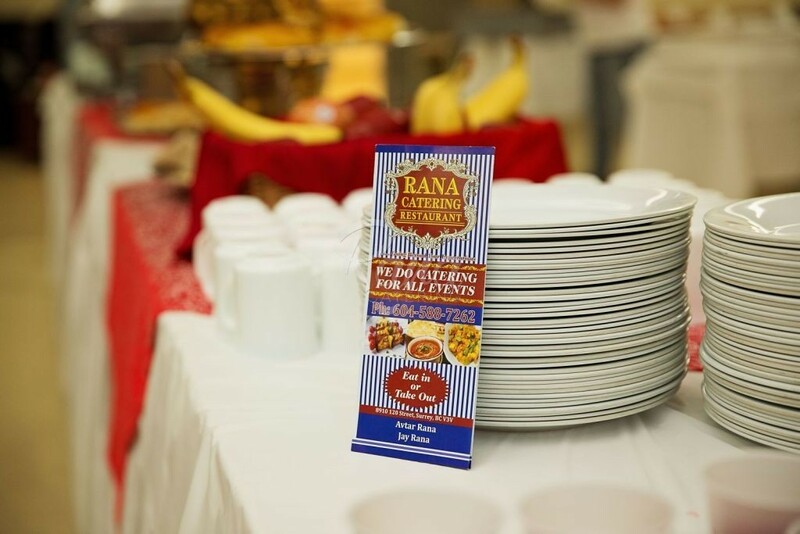 Whether it’s a birthday party, engagement party, or a holiday party trust Rana Catering to woo all your guests with superb food quality and service. Both take-out and on-site catering options are available. We offer on-site food preparation using a tandoor (clay oven). 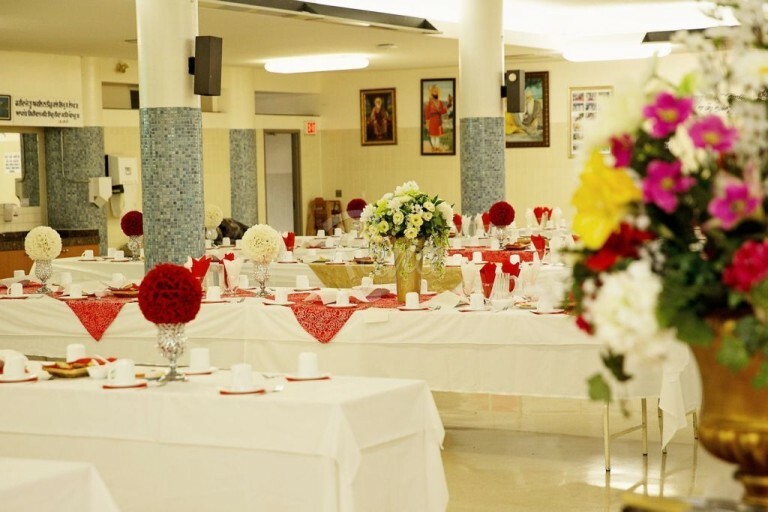 We offer personalized options to accommodate the needs of your organizations. 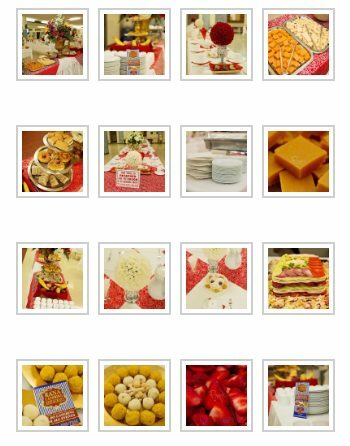 Rana Catering provides catering for breakfast, lunch and dinner meetings, staff parties, and any other corporate events. Special requests are accepted and menus can be customized.